The ‘Tone at the Top’, propels a charity’s policies, direction and leadership, towards effective governance practices. It encumbers the Board of a Charity, with the responsibility for preserving donor and stakeholder trust, essential for the sustainability of its charitable endeavours.  SSC’s Governance Review aims to assist charities benchmark their governance practices against the Code of Governance for Charities and IPCS. It involves an in-depth review, supplemented by well thought practical recommendations that facilitate compliance with the said Code. Its outcome, is an objective view of the charity’s state of governance, practical interpretation of the Code and the sharing of best practices.